Effective against all bird infestations. Easy to use, simply fill the supplied dishes with the gel using a caulking gun. 15 dishes are supplied per tube. Low profile solution which is hard to see from the ground. Place the dishes at regular intervals depending on the severity of the problem. 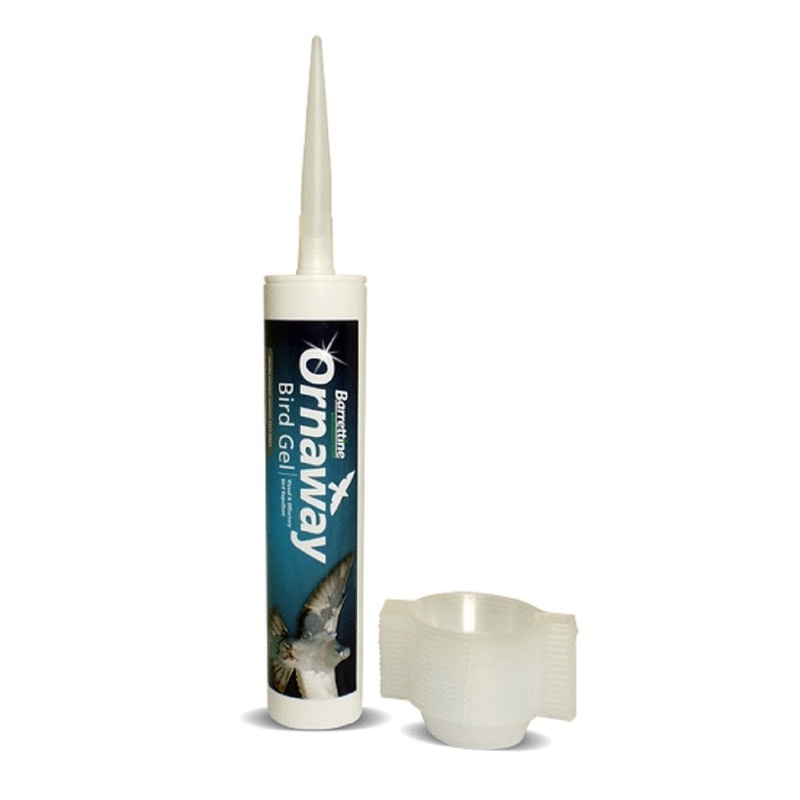 Seen Ornaway Optical Bird Repellent Gel Cheaper? We will match any online price for the same product.